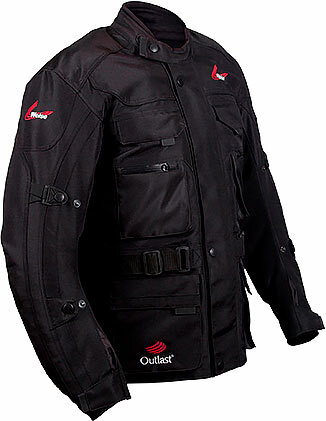 Just zip up and head out in the Outlast® Seattle jacket. 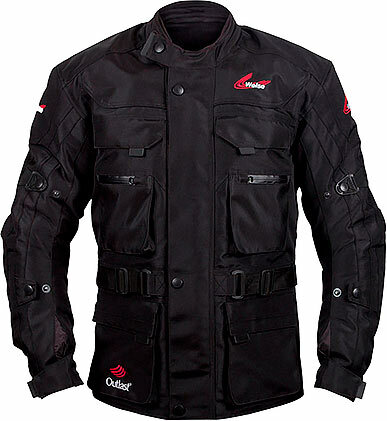 Clever, 140gram temperature-regulating Outlast® technology, plus a removable waterproof, breathable lining, keeps you warm wherever your ride takes you. 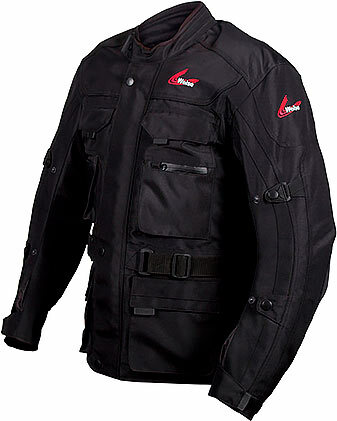 The removable CE-approved armour for your shoulders, elbows and back, will protect you along the way. 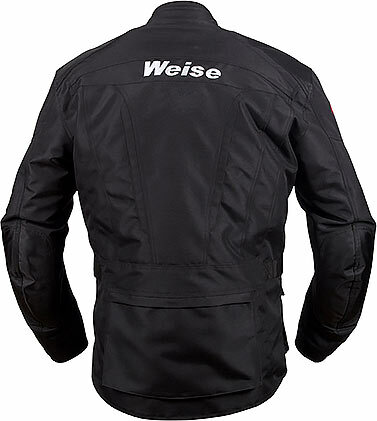 600 Denier Taslan™ polyester outer construction • Large map pocket to rear • Four external pockets • Internal pockets • Soft-lined collar for added comfort.